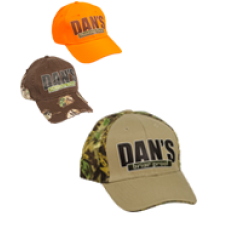 Accessories for all products made by Dan's Hunting Gear. 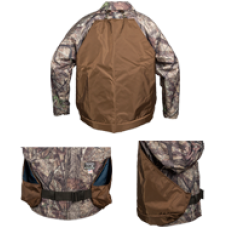 These vests are for hog hunters who need to protect their dogs from the hogs and briars. Made with 2..
NEW! Back by popular demand! 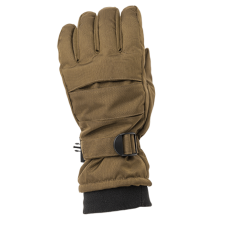 The Briar Gloves are now made with the original Dan’s briarbroof fabric..
Hard shell cap with light bracket and velcro adjustment.The Dan's Summer camo cap has a light mount .. 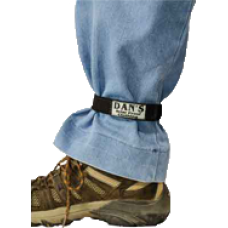 Introducing a new way to tote your boots or froglegs from the field to home with ease. 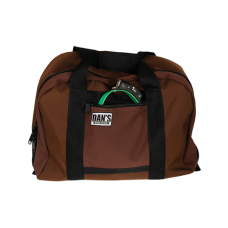 Made with Dan..
Keep track of our electronics with this carrying case. 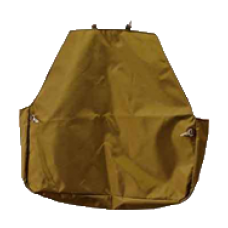 Main bag is 15"x10"x10" and can accommodate b.. 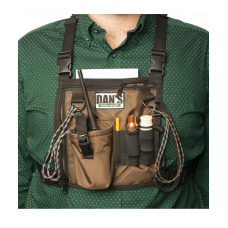 This waterproof game bag attaches to Dan's Coats. Made in U.S.A. Color: Brown, Orange.. 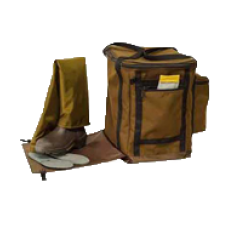 This waterproof Rugged Wear game bag attaches to Dan's Rugged Wear Coats. Made in U.S.A. .. 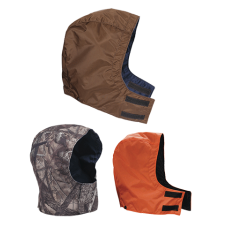 These waterproof briar proof hoods snap onto Dan's coats. 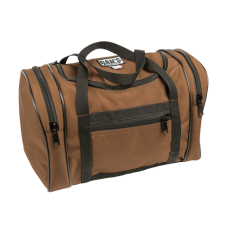 Made in U.S.A. Color: Brown,..
Wraparound front loading game bag attaches to Dan's coats with D-rings. 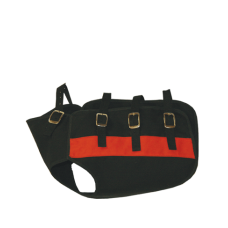 Buckle closure in front. 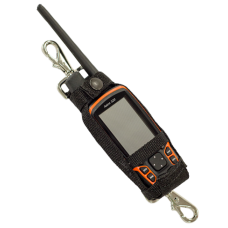 Ava..
Holder for Garmin Astro. Snaps to Houndsman's Choice Coat.Can also be attached to other Dan's.. 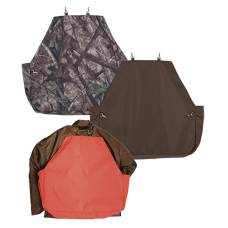 These bags are waterproof lined, making them perfect for those damp nights. 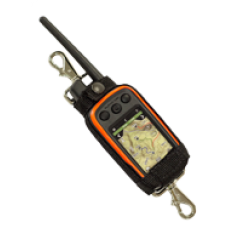 These bags are perfect f..
Holder for Garmin Alpha. Snaps to Houndsman's Choice Coat.Can also be attached to other coats..
Keep your pant legs from sliding up as you pull your boots on. 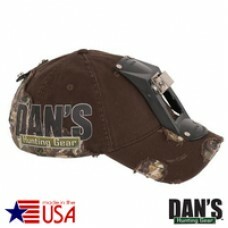 Fully adjustable Velcro closure on th..
Dan’s cap with velcro adjustment. Colors: Brown, Orange, Tan/Camo..